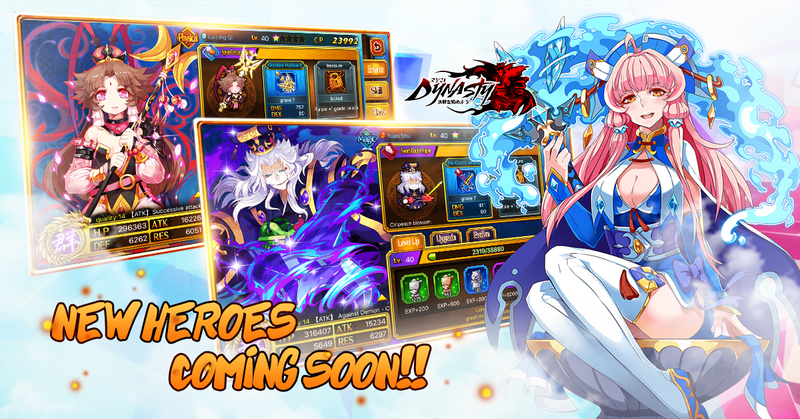 《Ryu Dynasty》will undergo a temporary downtime maintenance on 26th of May 2017 (Friday). The maintenance is expected to take up to 2 hours due to the big amount of content. Players are advised to log out earlier than the start time of maintenance to avoid unwanted losses. The downtime maintenance will finish earlier or be delayed depending on the progress. A giftpack will be given after the maintenance ends. Players are encouraged to inform each other about the maintenance, and be aware of the timing.